I've never heard of the Nanshy brushes and that buffer brushes looks like something I would actually enjoy! I might look for it. 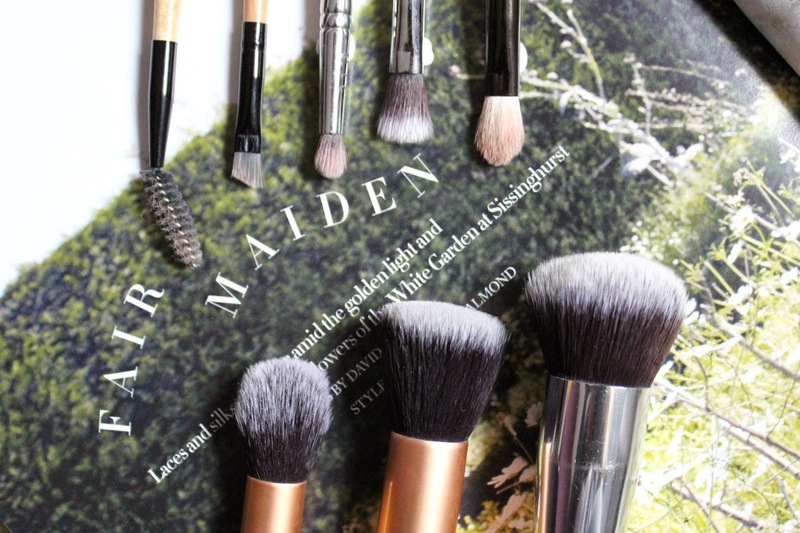 Great choices, I have most of these and I really like them too, my favorite is the real techniques contour brush it works wonderfully well!